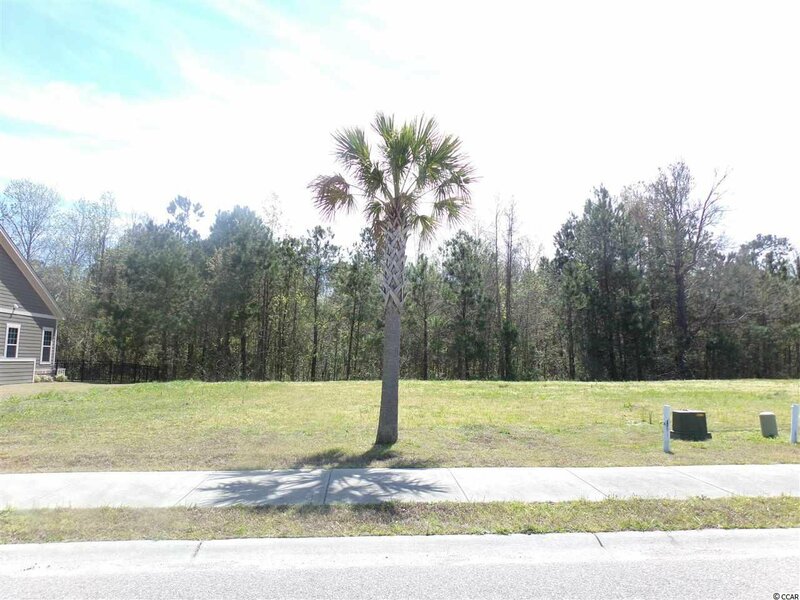 This home site is beautifully wooded, backed up to a private preserve and allows for many home design opportunities with its generous size. 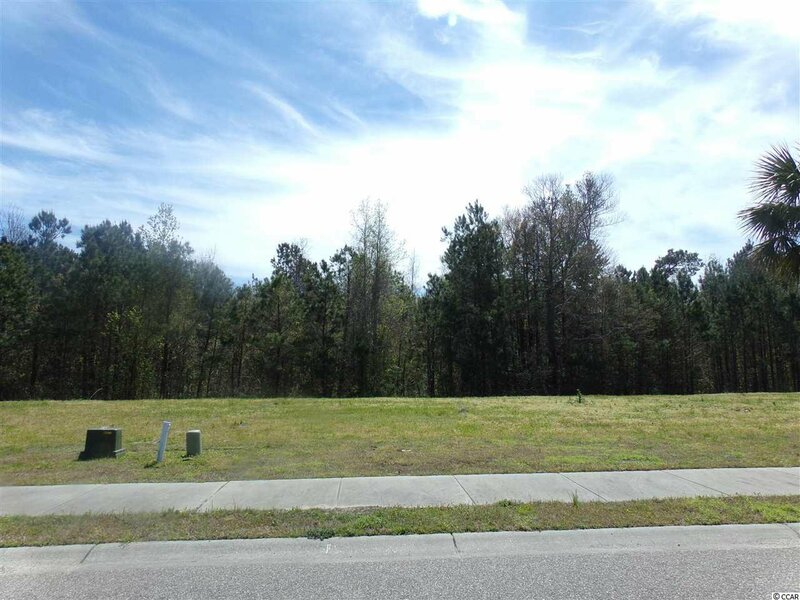 Excellent opportunity for a private home site. 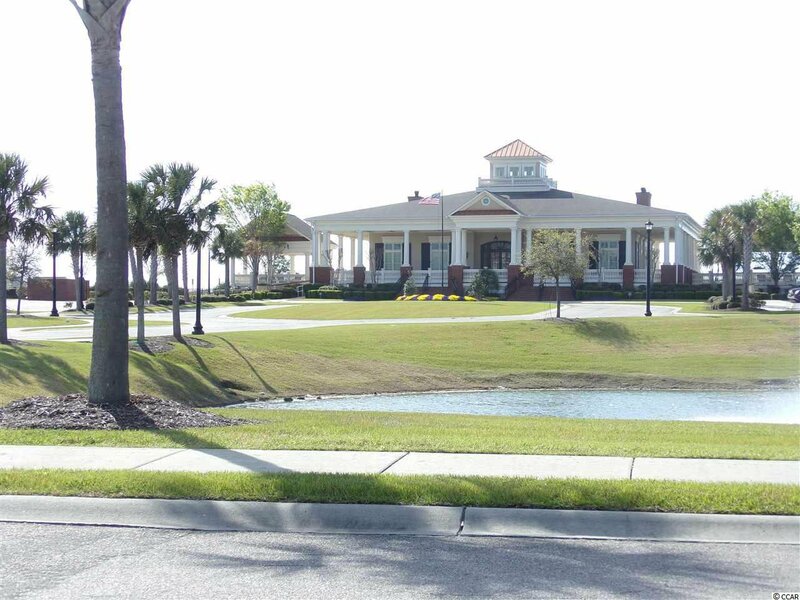 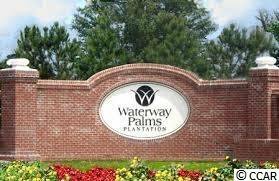 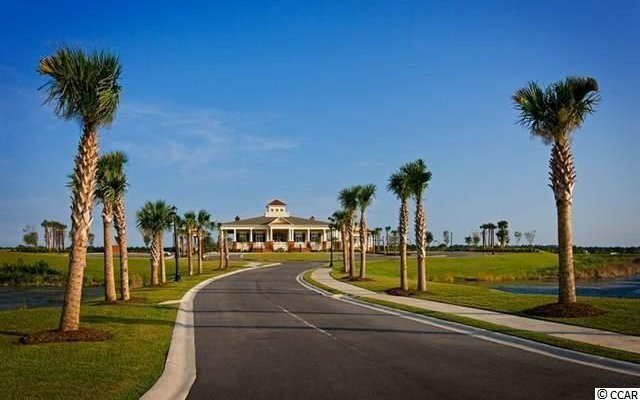 You must see this wooded home site located in the gated community of Waterway Palms Plantation. 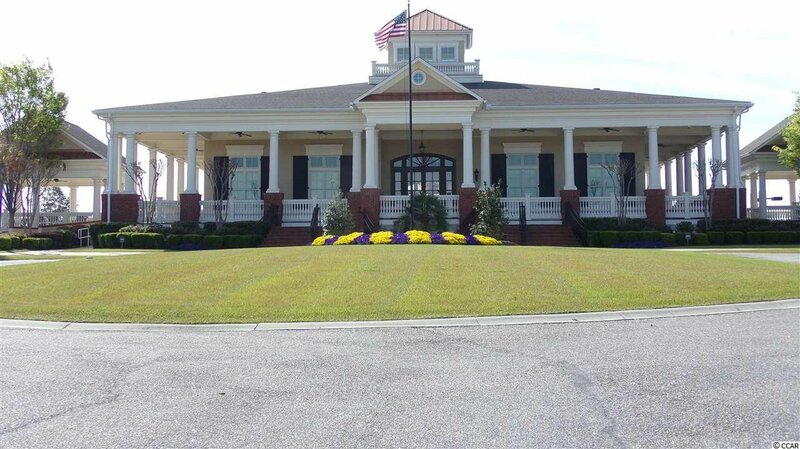 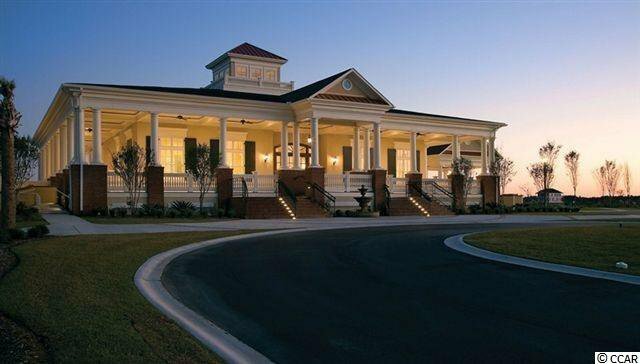 The home site is located within walking distance to the amenities center. 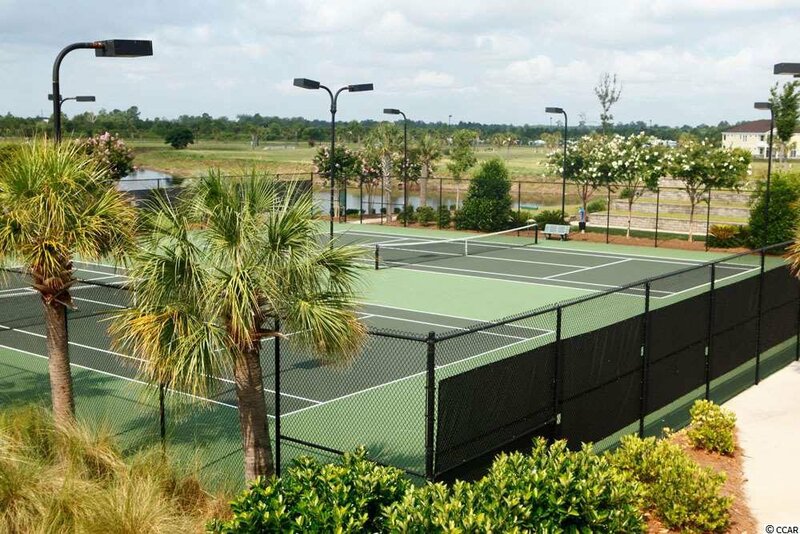 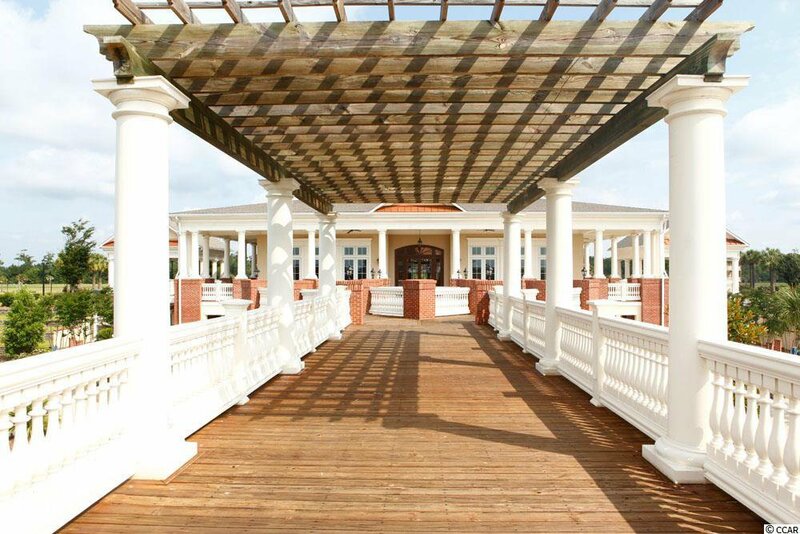 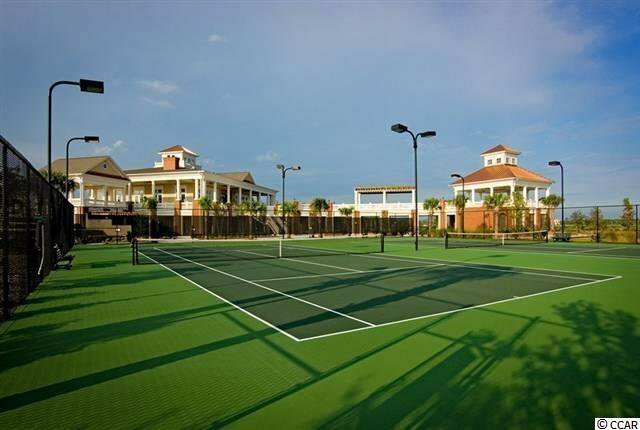 This world class amenity center boasts an incredible resort style pool, play ground, chef's kitchen, workout center, tennis courts and a two story gazebo. 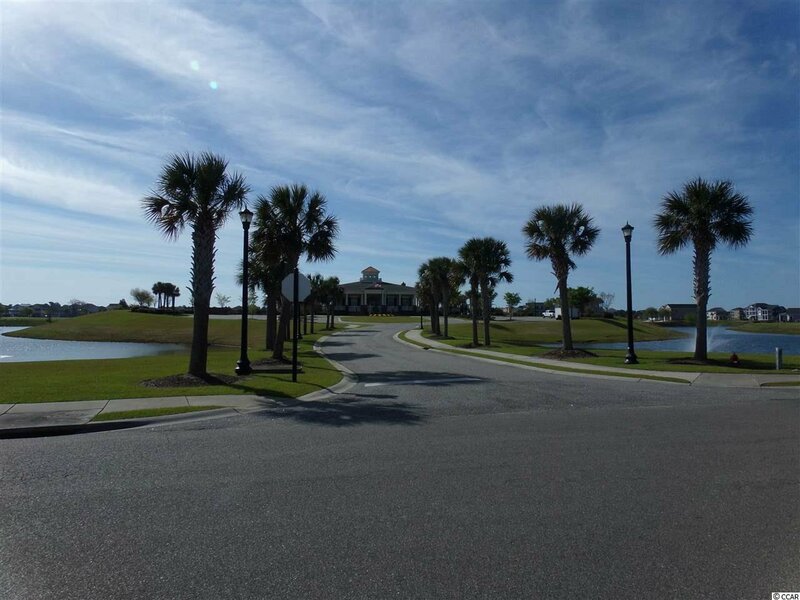 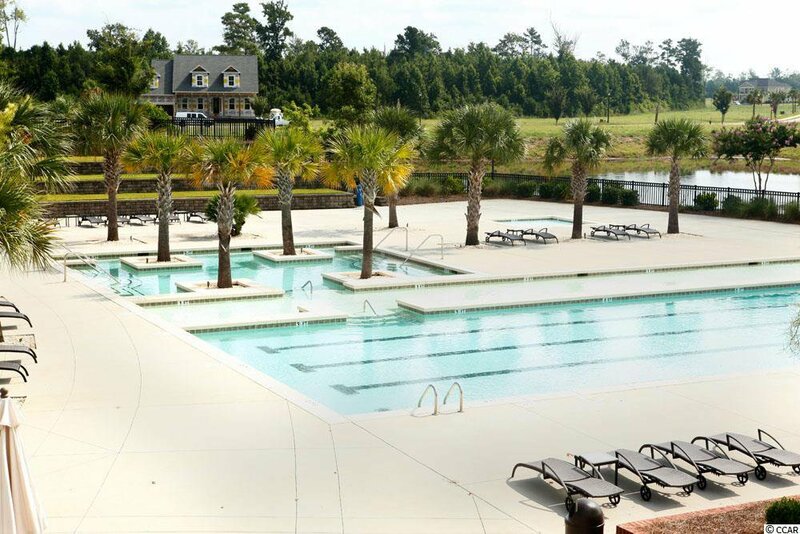 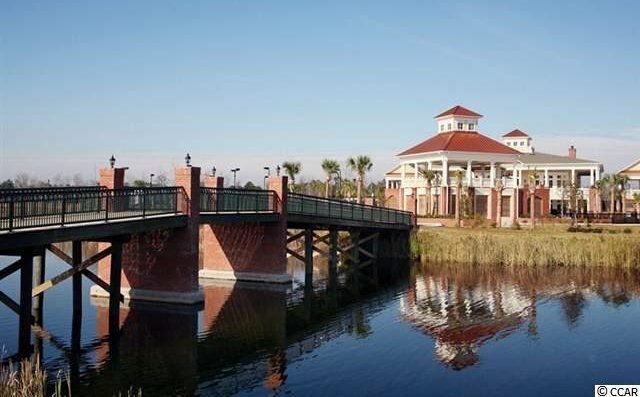 The Prestigious & Beautiful Waterway Palms offers many amenities, perfect for the person who wants to feel like your living on a resort, you will never want to leave home. 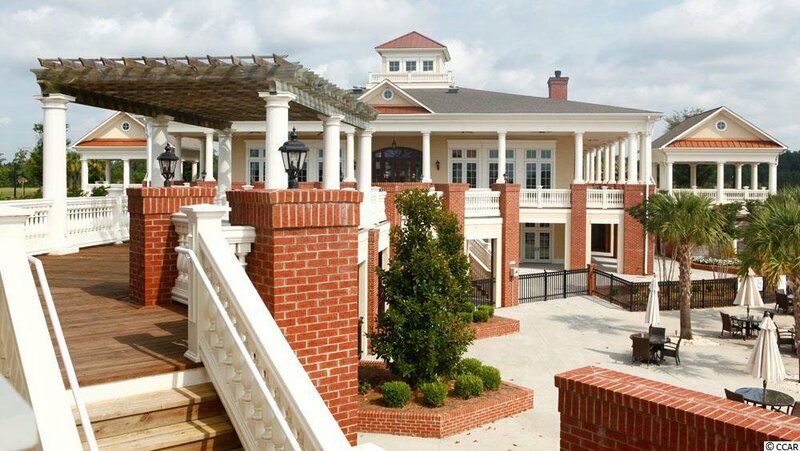 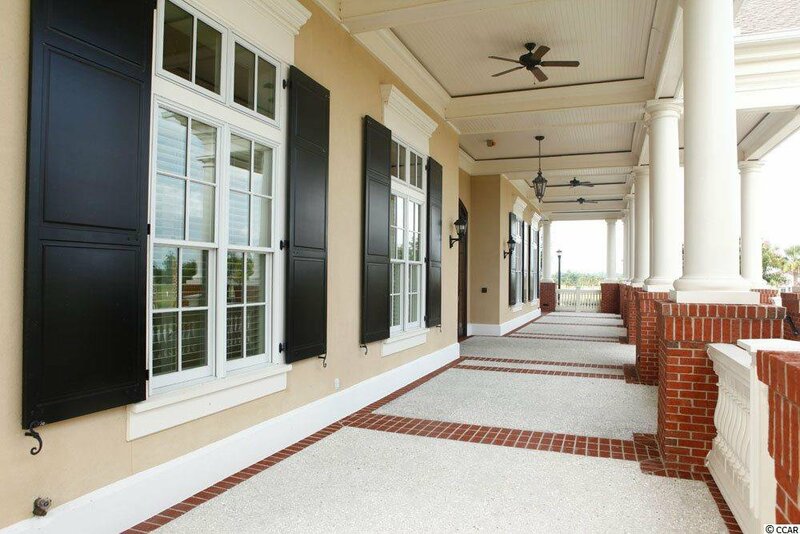 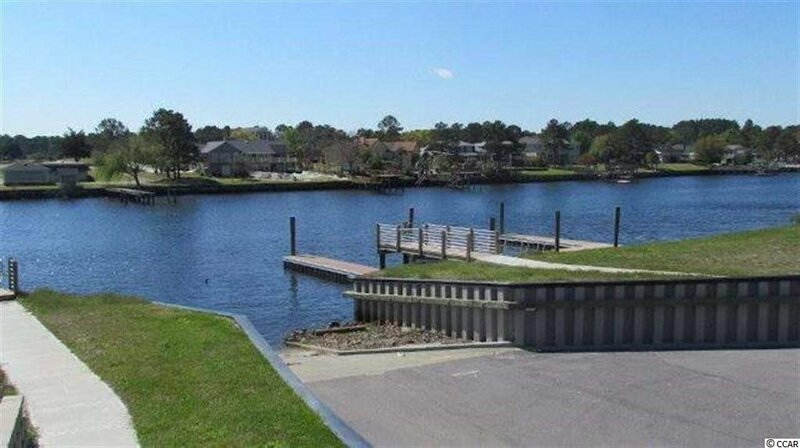 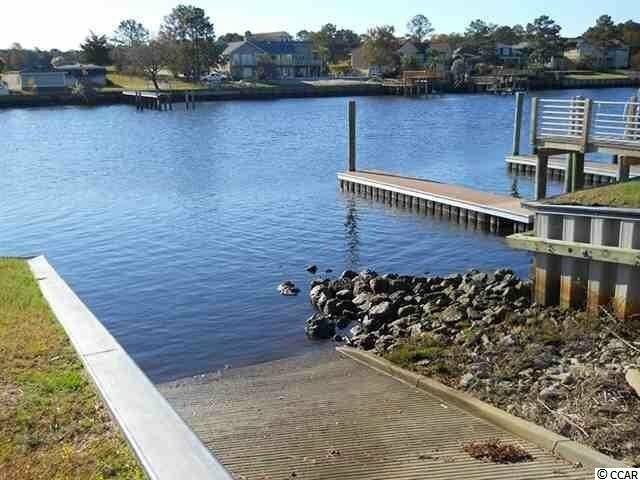 Equipped with a separate boat storage area and boat ramp to the Intracoastal Waterway. 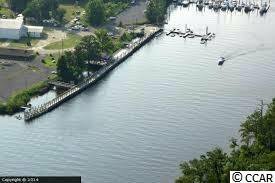 Use the community boat storage and boat launch ramp to get access to the Intracoastal Waterway. 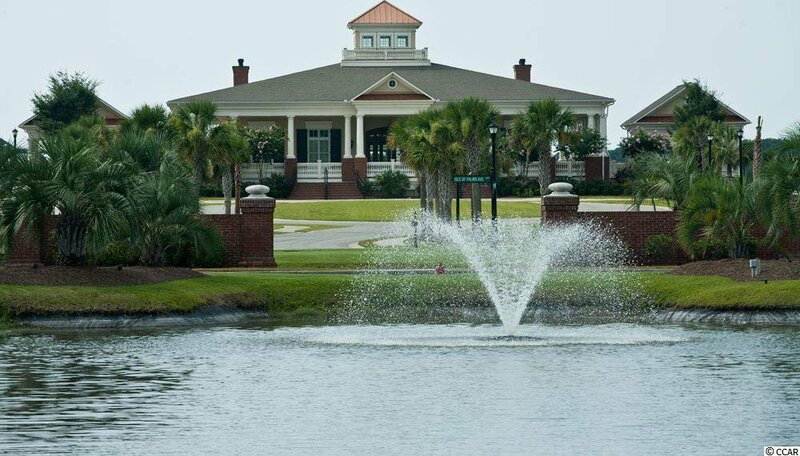 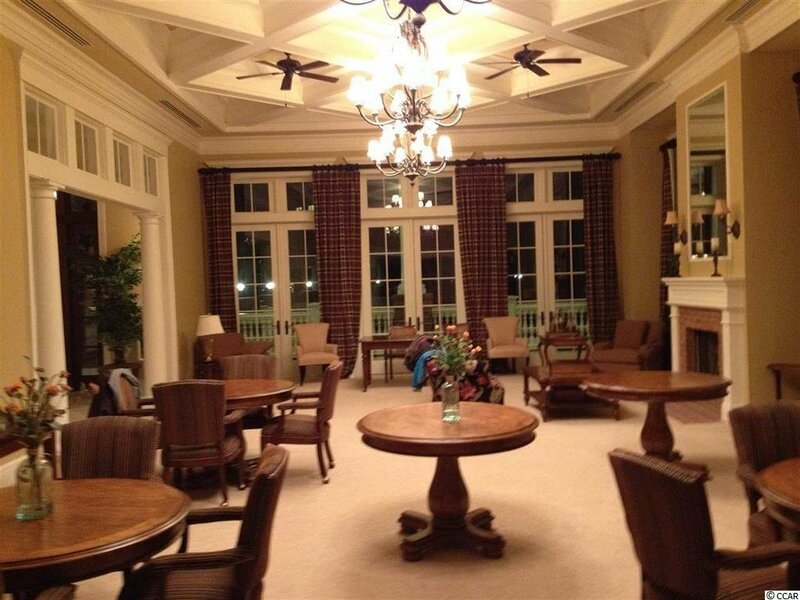 Located close to beaches, hospitals, airport, restaurants, golfing, boating and top rated school system. 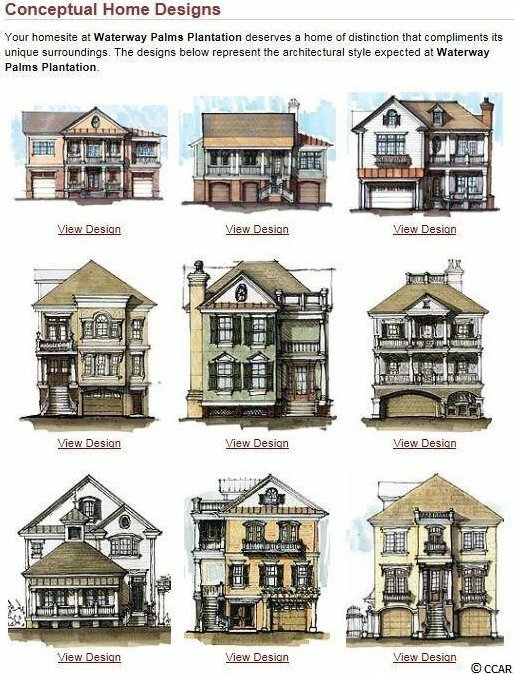 At this price you can’t afford to pass this by… There is no time frame to build and you can use your builder or one of our preferred builders.